Developer Texas Central has chosen Renfe, in partnership with Spanish rail infrastructure manager Adif, to operate services on the Texas Central Railway, otherwise known as ‘the Texas Bullet Train’. The pair will provide technical advice on the design and construction of the project and assist in the further development of operation and maintenance plans to prepare the high-speed line for passenger service. The operator will also: run the trains; maintain system components, such as the engines, signals and other equipment; oversee ticketing and other services. Texas Central CEO Carlos Aguilar said: “Renfe has established a reputation for excellence in railroad operation in Spain and across the world, and we welcome them aboard. Renfe president Isaías Táboas said the announcement was “extraordinary news” for Texans and for the Spanish rail industry and added: “Texas Central represents a large high-speed train project in a country with high-growth potential, for which the Spanish experience will be of great help. 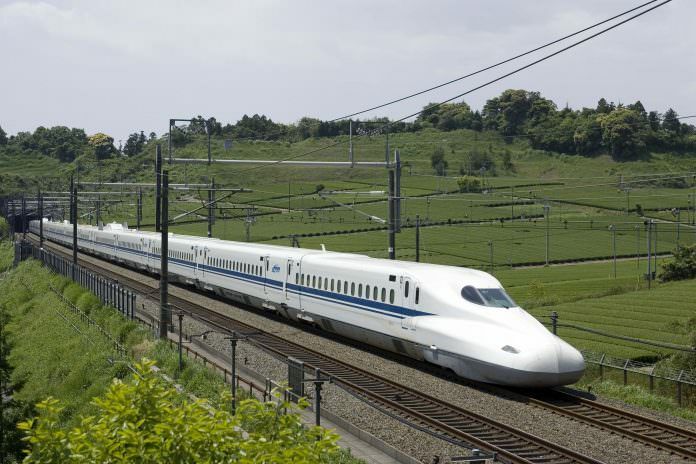 The 240 mile Texas high-speed railway will connect North Texas to Houston in 90 minutes, with a midway stop in the Brazos Valley. The investor-owned project is not receiving federal or state grants and expects to create 10,000 direct jobs during construction.